There's been considerable heartbreak amongst fans since Federer announced last month that he was going to miss the rest of 2016 to fully rehabilitate his left knee. Most have been eager for updates on Roger Federer and his injuries, as well as the future of his tennis. The swiss tennis star has not been himself since undergoing surgery earlier this year. Will miss some of his most consistent tournaments. The decision left him unable to compete at this month’s Olympics and will keep him out of the upcoming U.S. Open for the first time since 1999. Many, including his devoted fans are doubtful he will ever get back to his best. Federer, who turned 35 earlier this month, has had a year beset by injury problems, having also been forced to sit out the French Open because of a back problem. But he is confident he will be raring to go in time for the Australian Open next January. Down but not out—not by a long shot. “I don't see it as the end of something, I see it as a beginning to something I'm working for when I come back to the Hopman Cup and the Australian Open. Federer was speaking at a press conference in New York to unveil a new annual tournament called the Laver Cup, in which Federer will team up with Nadal as part of a European team to take on one from the rest of the world. Named after Australian great Rod Laver. The Swiss legend is saddened. And, while excited about the event, he admitted it was “painful” to be in New York knowing that he will be unable to take part in the final Grand Slam of the year. 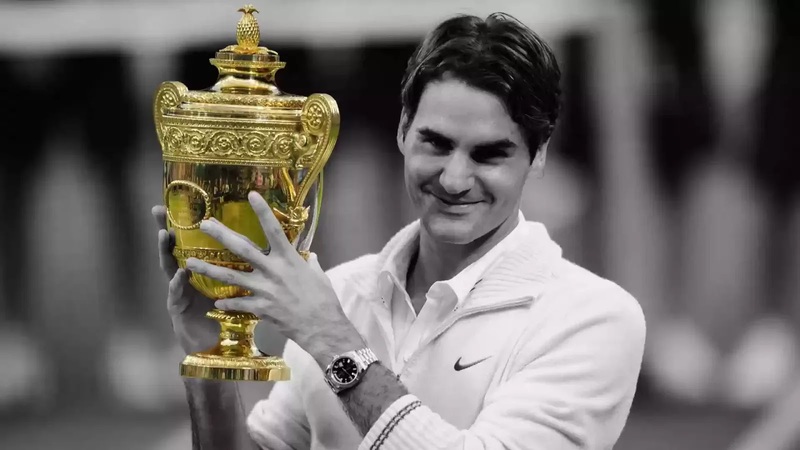 Many have again speculated whether the 17-time Grand Slam champion Federer can fully recover and continue to be a force on the tour. But Federer, who reached at least the semifinals of the last four Grand Slams prior to his injury, finishing runner-up to Djokovic twice, is confident that not only can he return to fitness but that he can again be a real threat to add to his already unprecedented list of honors. Now for the first time in over a decade, Roger Federer's injury will keep him out of our sight, if not our consciousness.